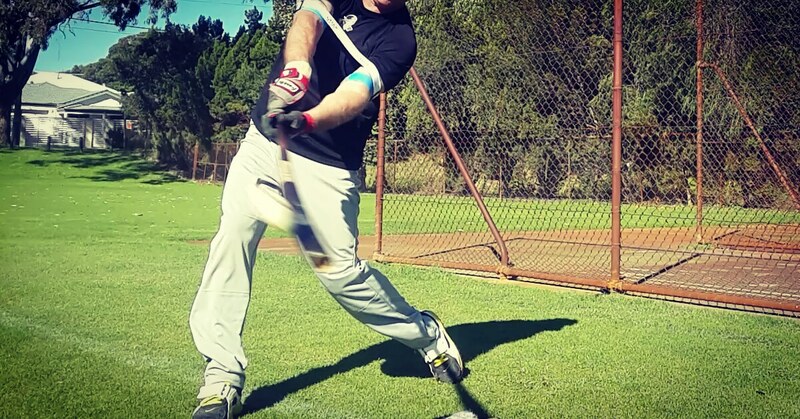 LASER Blast Drills and deeper contact isolation. You have to allow the ball to travel closer to home plate. 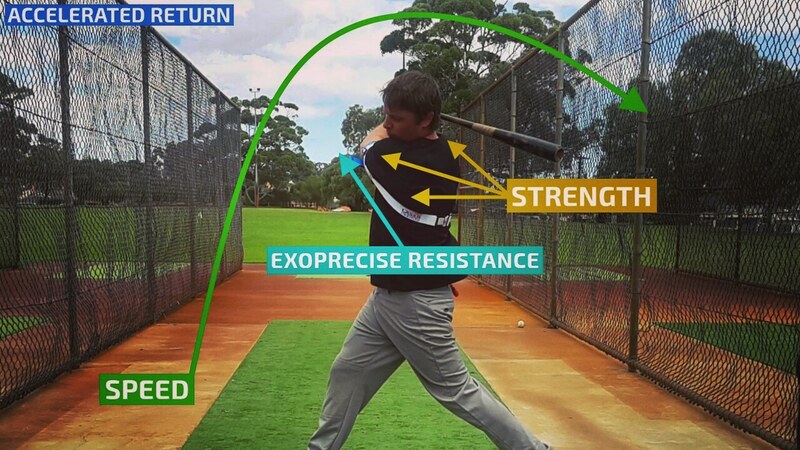 Our power hitting device guides you to a powerful, and compact swing. As a coach/parent, you can focus on the basics, in this case letting the ball travel. 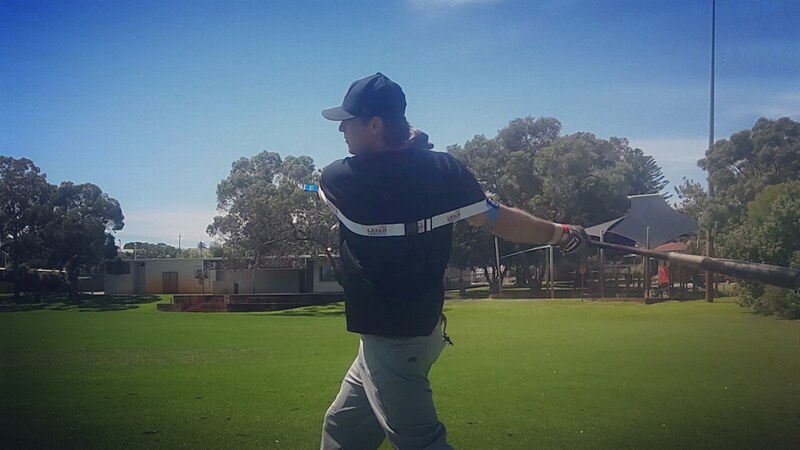 Many swing flaws go away, just by tracking the ball. 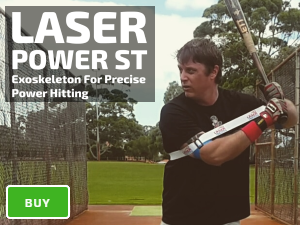 The first time you move from the basics, to more advanced Laser Power Swing Trainer drills, you’ll find players will hit the ball out in front because they have trained their whole life, reaching for the ball with a long and casting swing. 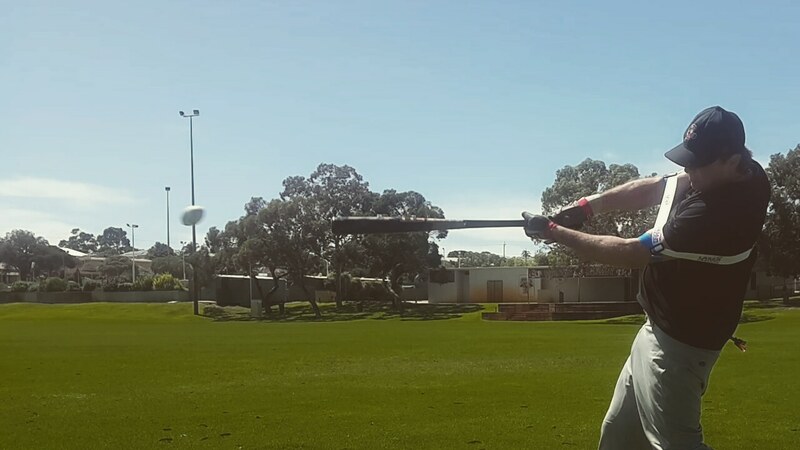 With a compact swing, they’ve got more time to track the ball. When you can’t reach, you have to follow the ball deeper before you start your swing. 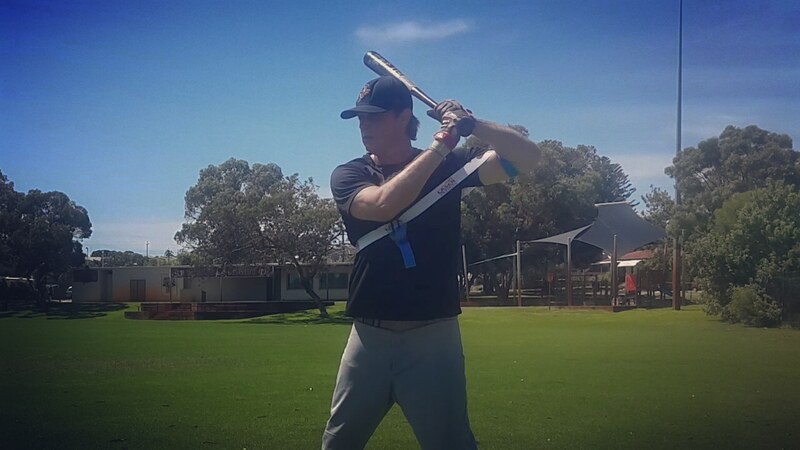 As a result, this will fix to cast, lunging, jumping out, pulling off the ball and reduce your strikeouts.